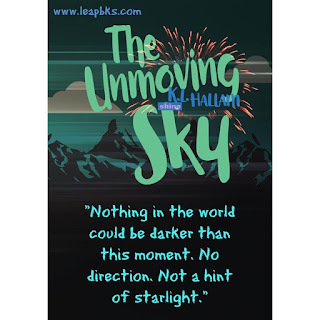 Kidliterati: Celebrating THE UNMOVING SKY by Karen Lee Hallam! 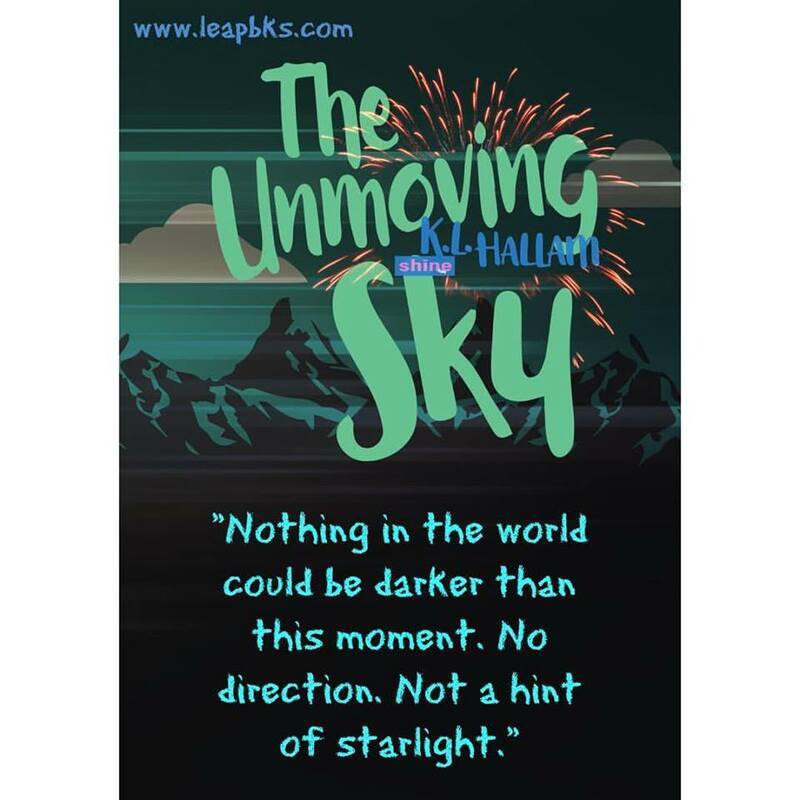 Celebrating THE UNMOVING SKY by Karen Lee Hallam! Right? I mean, this book is incredible. Suspense, thrills, mystery, danger. It has it all. And it's out today! So do yourselves a favor and buy this book. We'll even make it easy on you. Because that's the kind of team we are. The giving kind. Also the friendly kind. And good-looking. Also pretty-well-dressed. I mean have you seen Jeff Chen's shoe collection? And today, when you see Karen around on Facebook, be sure to shower her with all the well-deserved congratulations. You'll find us over there doing the same thing. Sending out all the love for this book. Celebrating K.L. Hallam Day. Probably while wearing some of Jeff's shoes. K.L. Hallam loves to write surprising, suspenseful, twisty, and moody stories or science-fiction that bends into fantasy. She'll try writing just about anything. 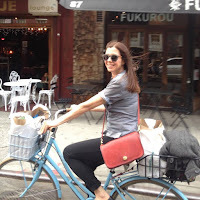 An air force brat as a young child, who moved around to more schools than she can list, gathering the stories that would connect to her heart.